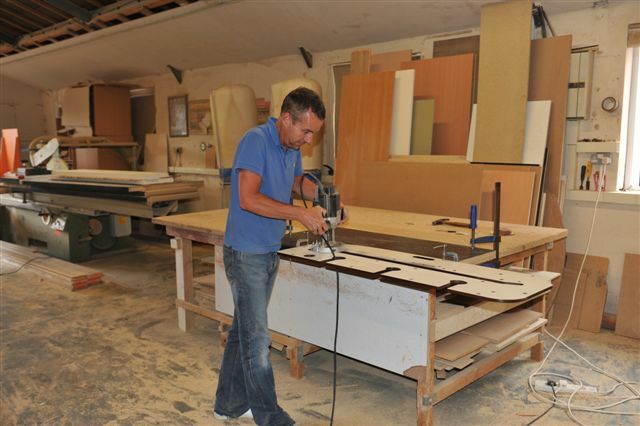 Lamform specialise in providing our customers with a bespoke, high quality service. 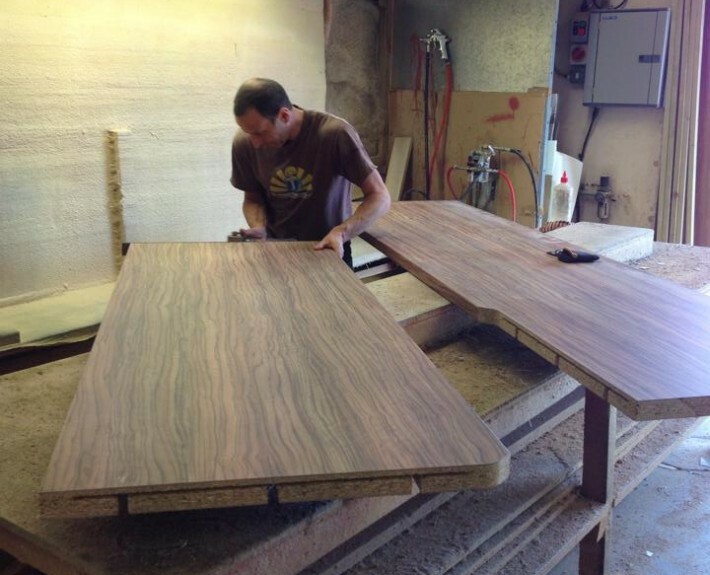 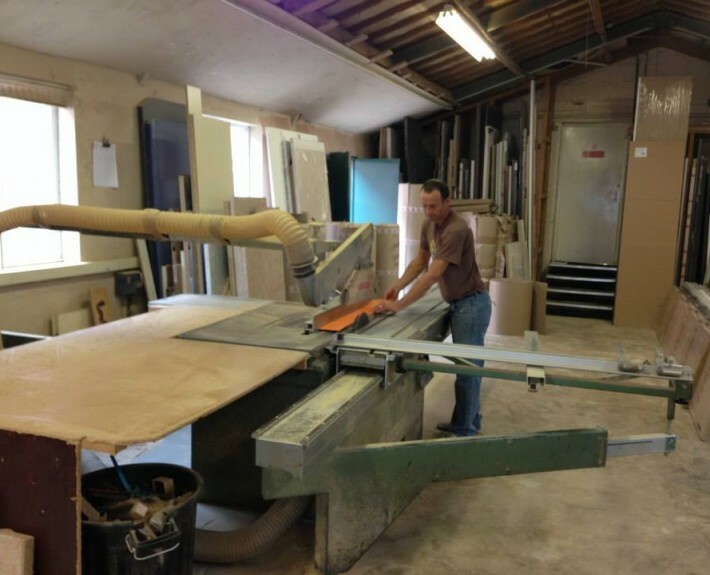 This includes the staff at Lamform providing a cutting & jointing service on all laminated and composite worktops. 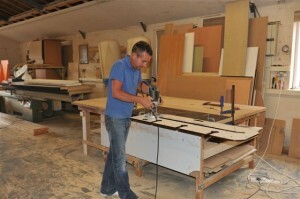 We don’t just cut worktops; we also cut many other products. 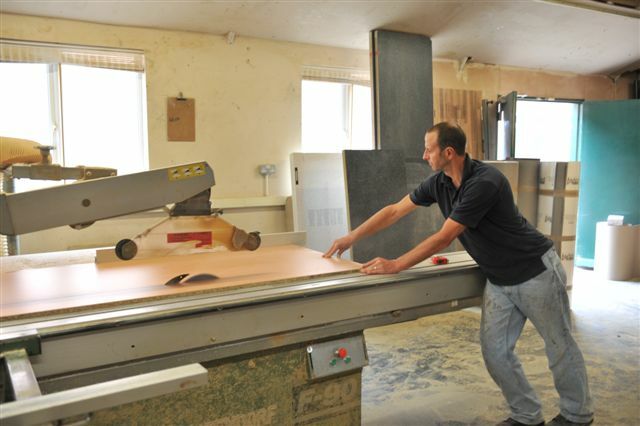 The cutting is done at our factory unit to ensure maximum safety and precaution is taken. 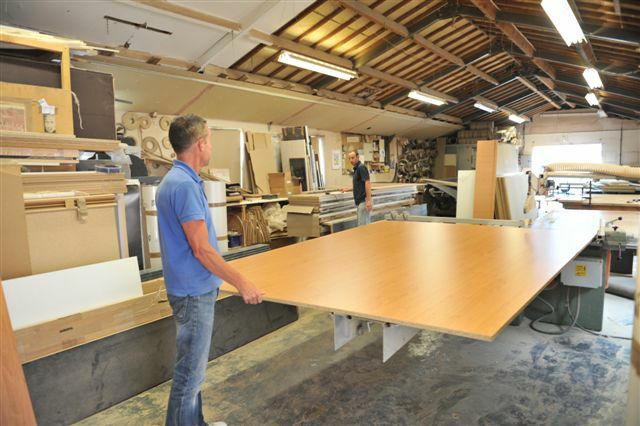 By working with our customers, we are able to cut all materials to the correct measurement, and care for the product up to and after the installation.